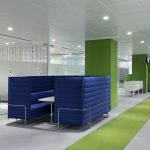 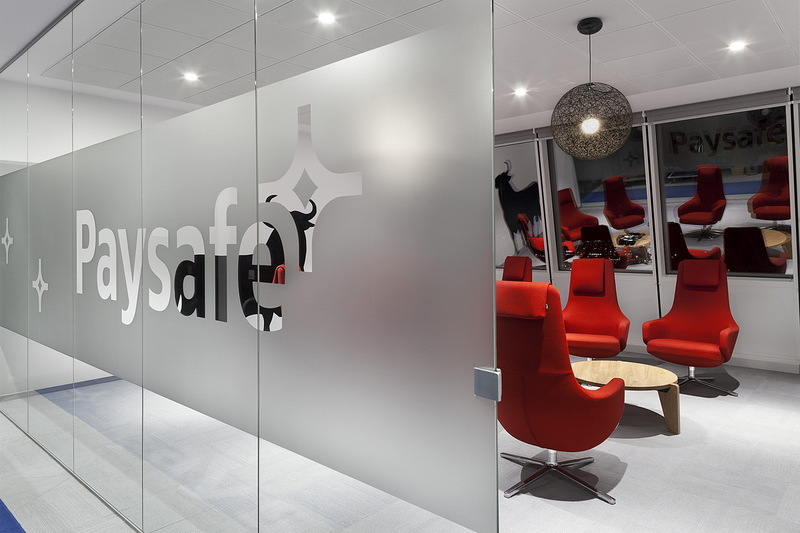 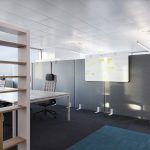 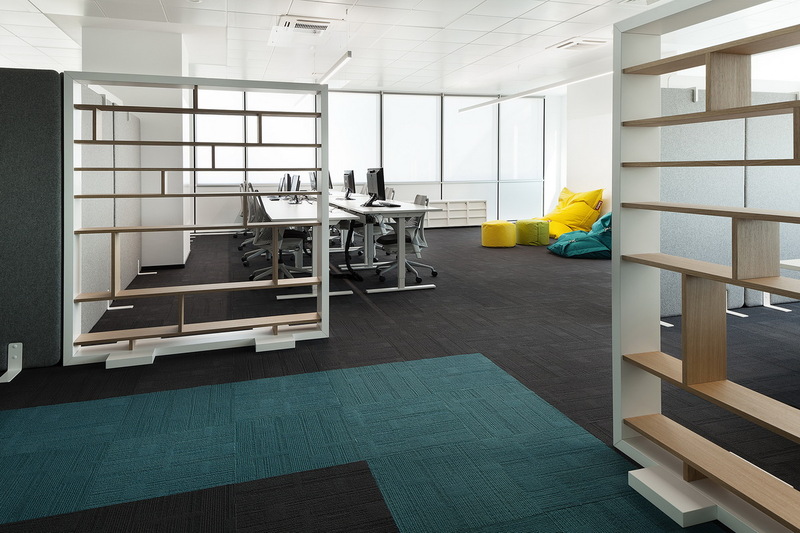 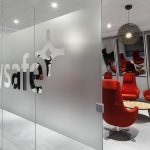 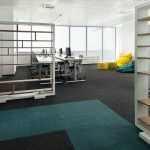 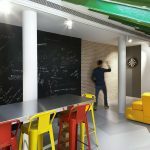 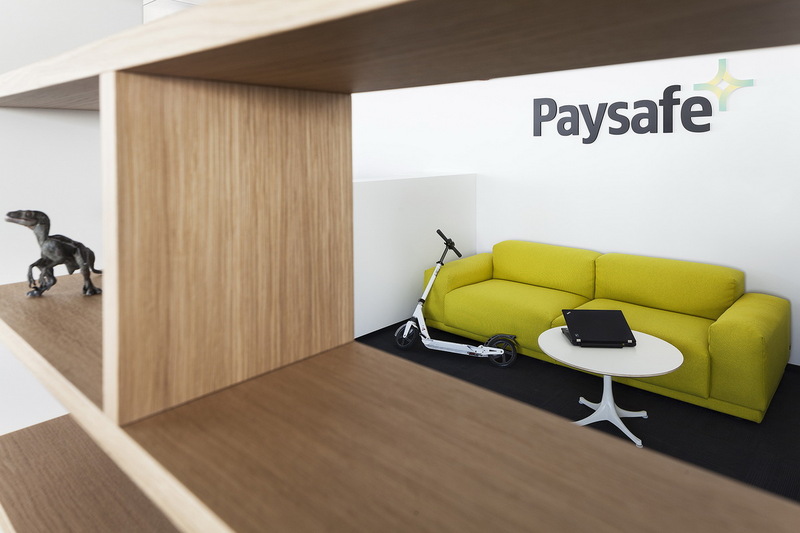 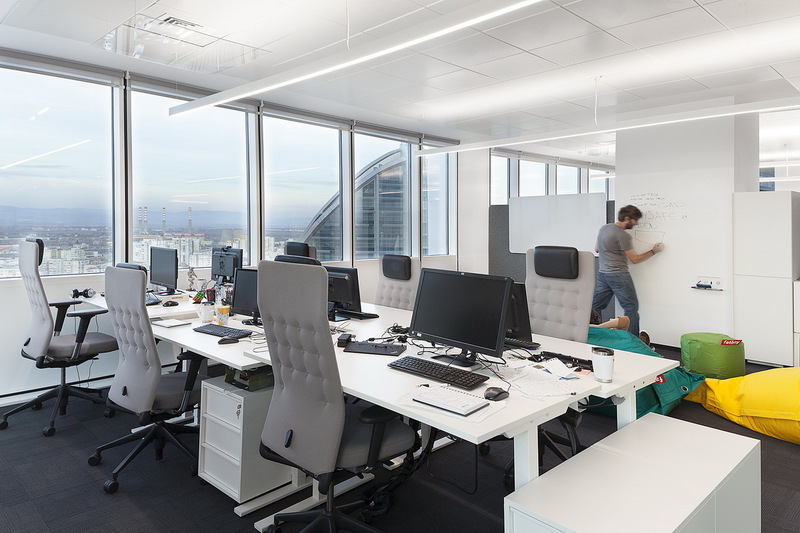 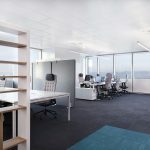 The new 21 000 sq.ft Paysafe office space located in Sofia/Bulgaria is developed and designed especially for company’s software developers teams. 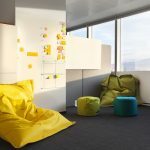 Beginning the designing process Cache atelier had the task to create a flexible space that has the opportunity to be easily rearranged and ease up the scrum method for product development. 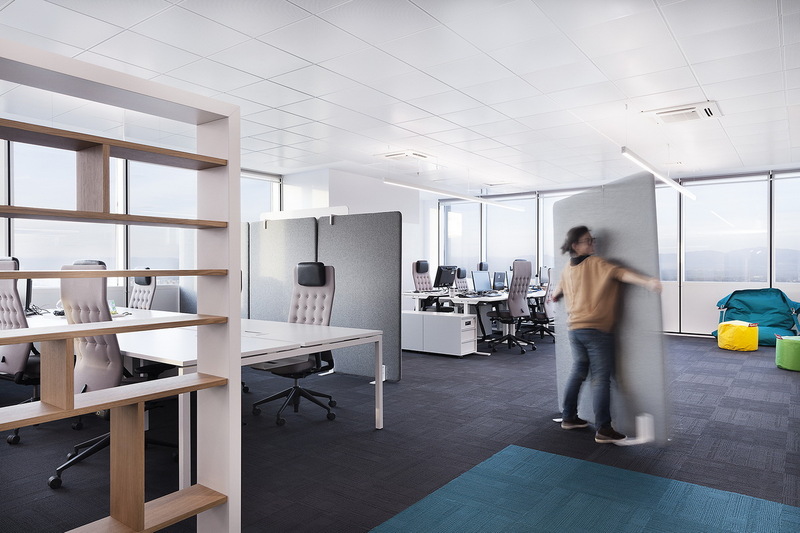 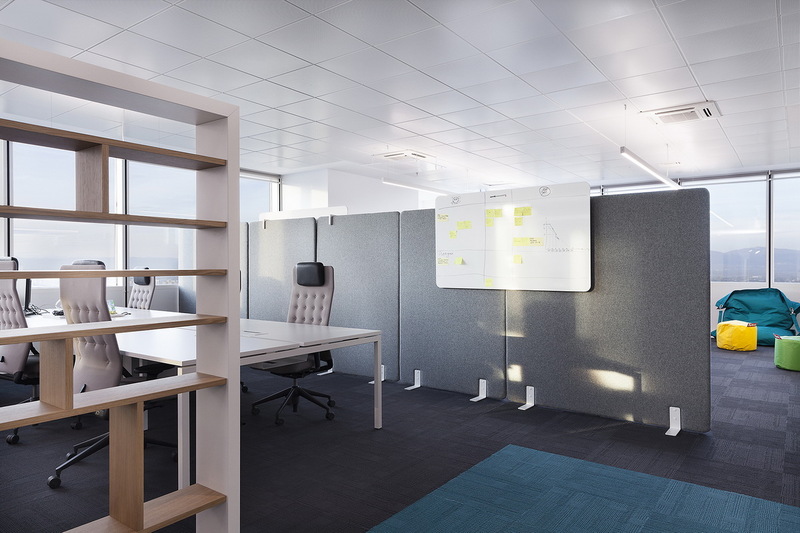 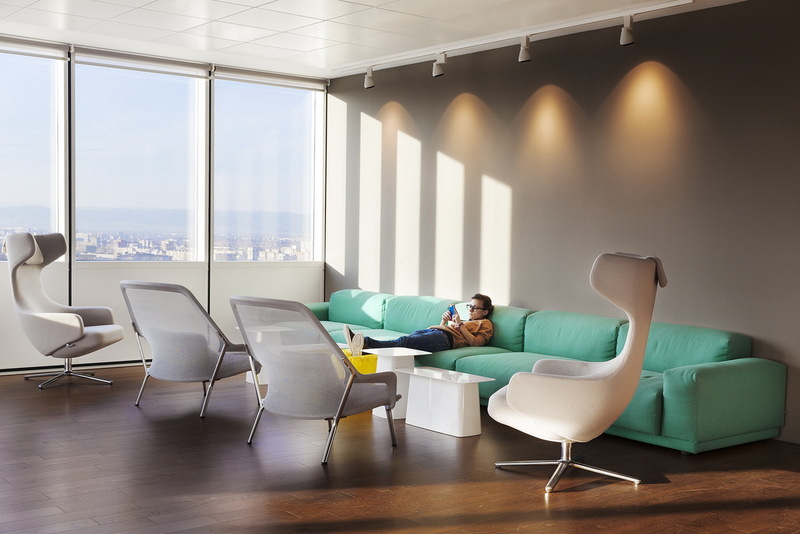 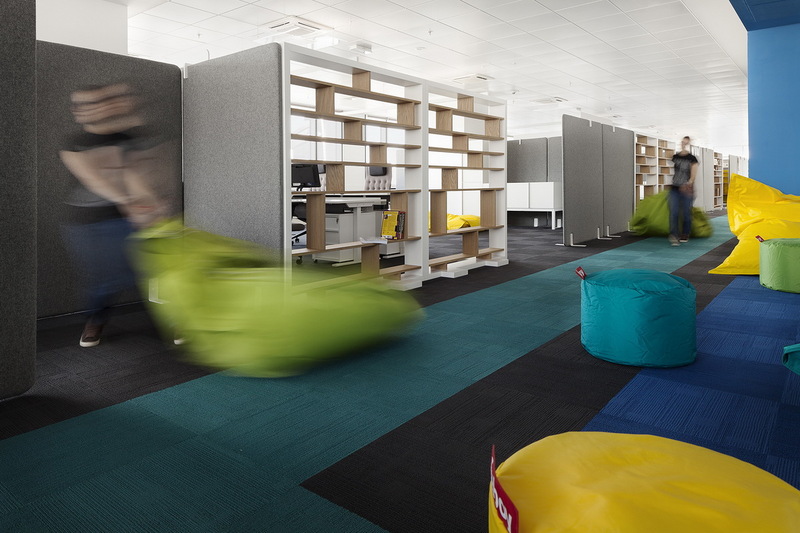 Team units are modeled by movable acoustic screens and shelfs creating a semi-open space. 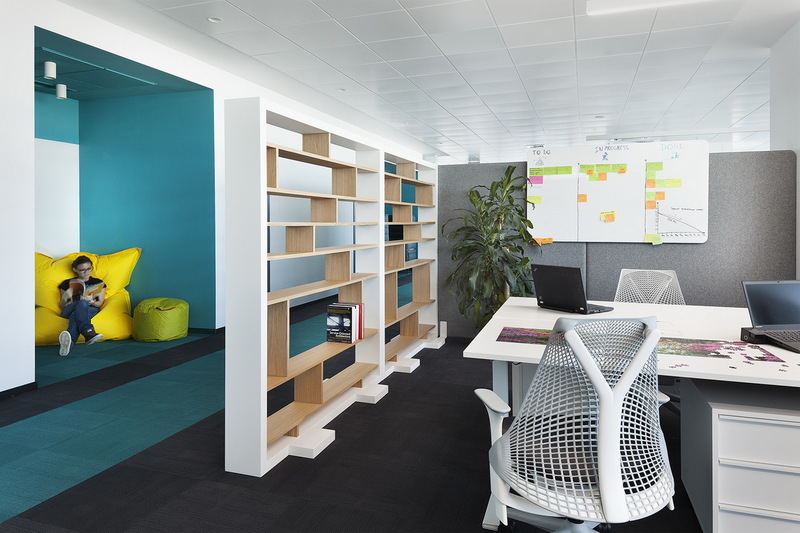 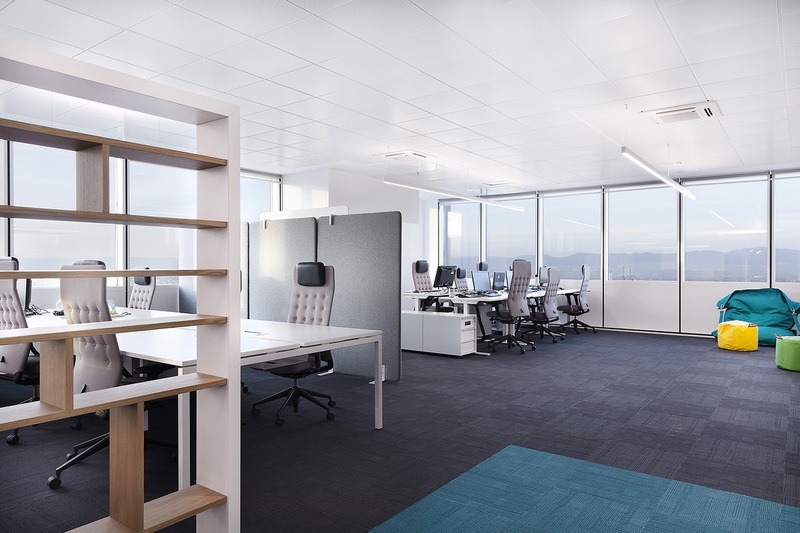 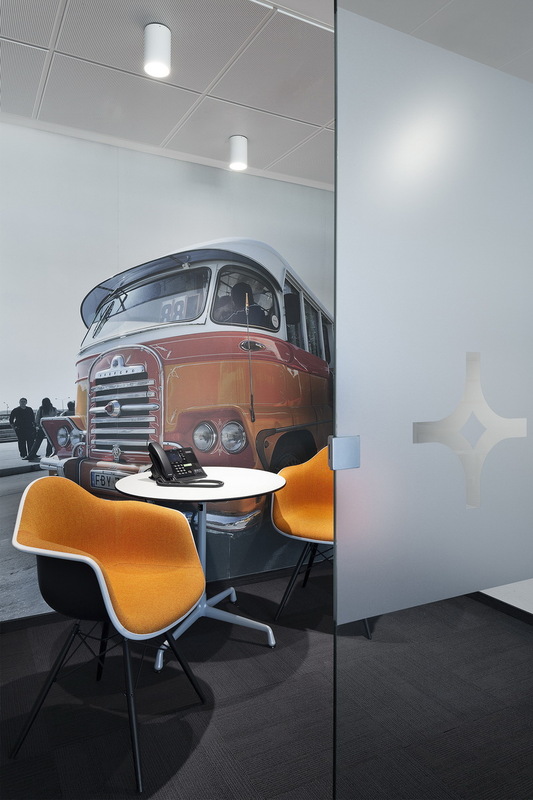 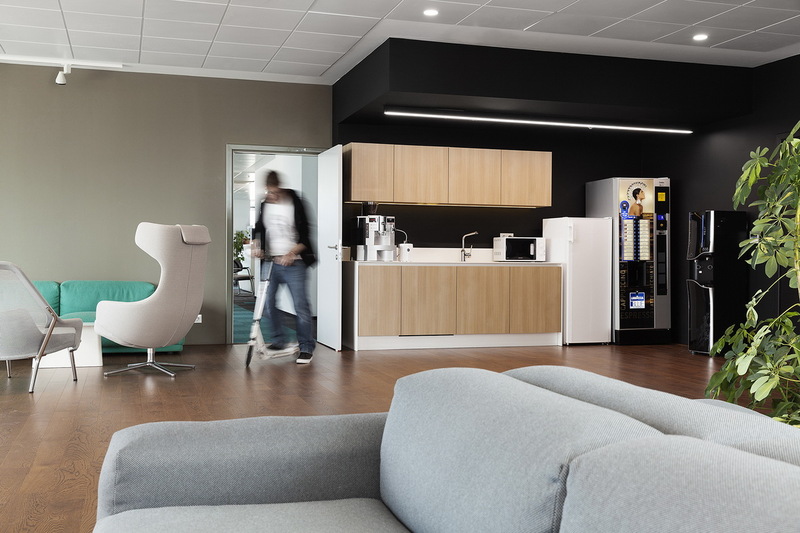 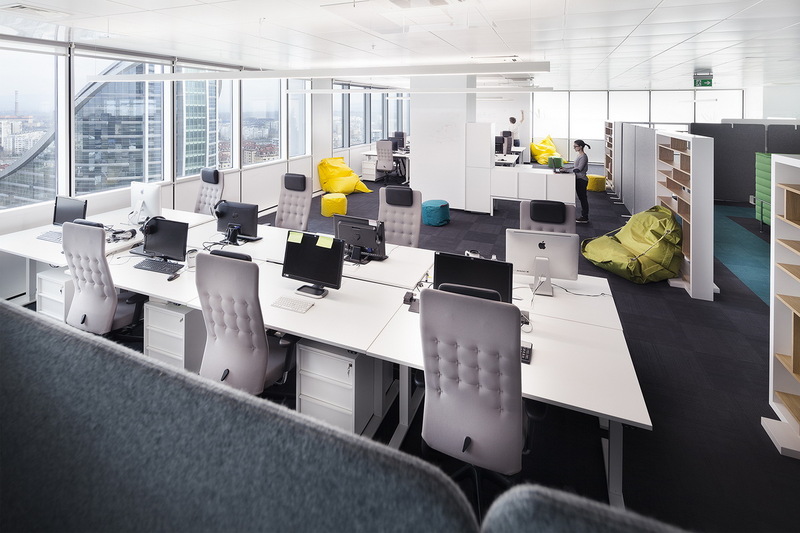 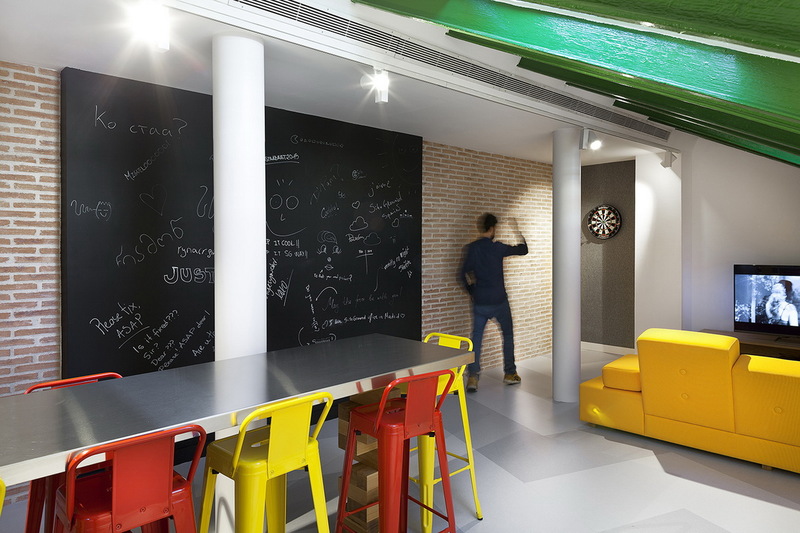 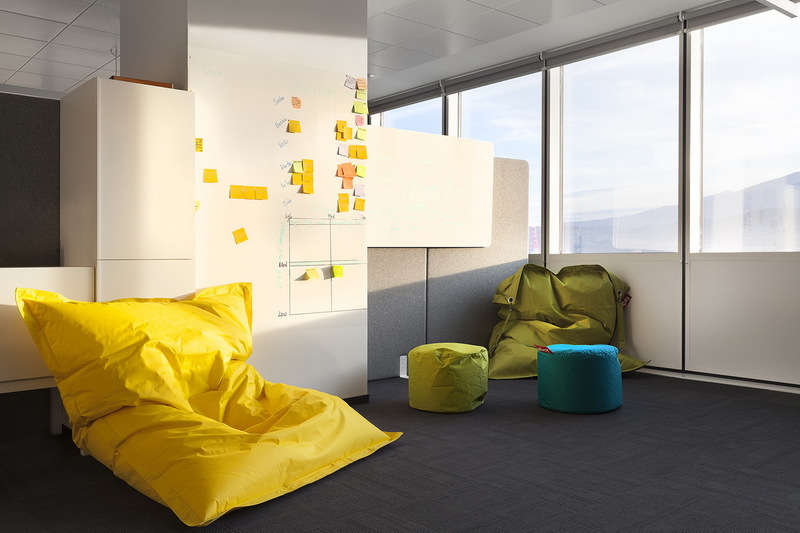 Each team space is consisted of a workstations area and a creative area for standup meetings. 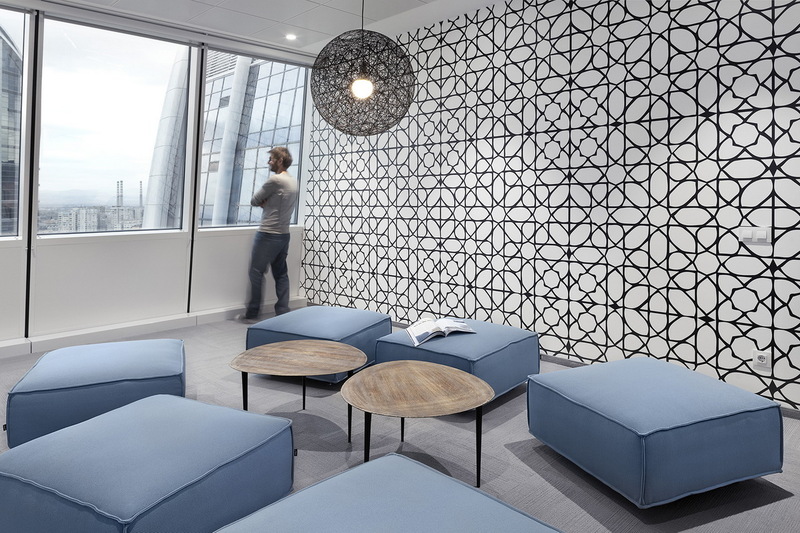 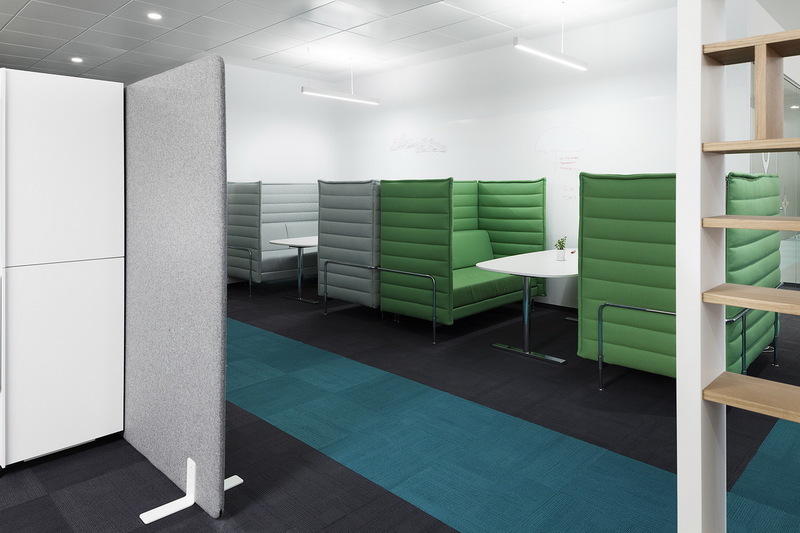 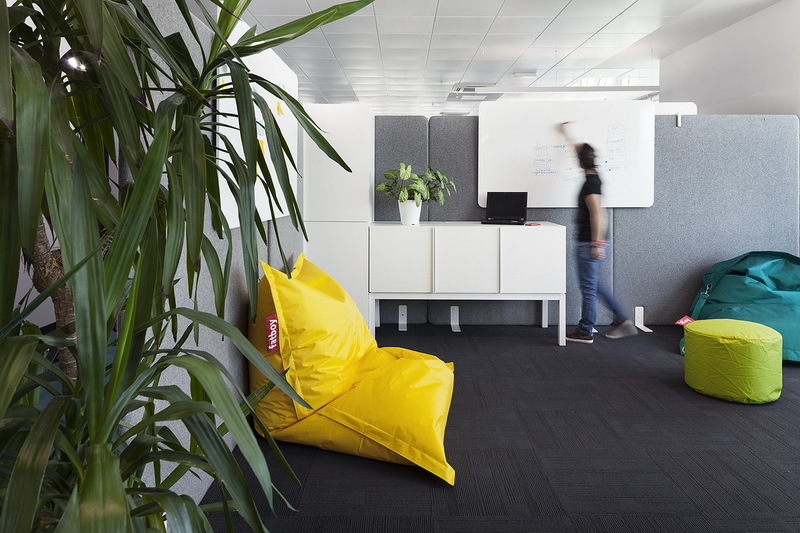 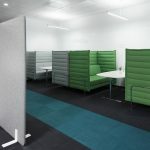 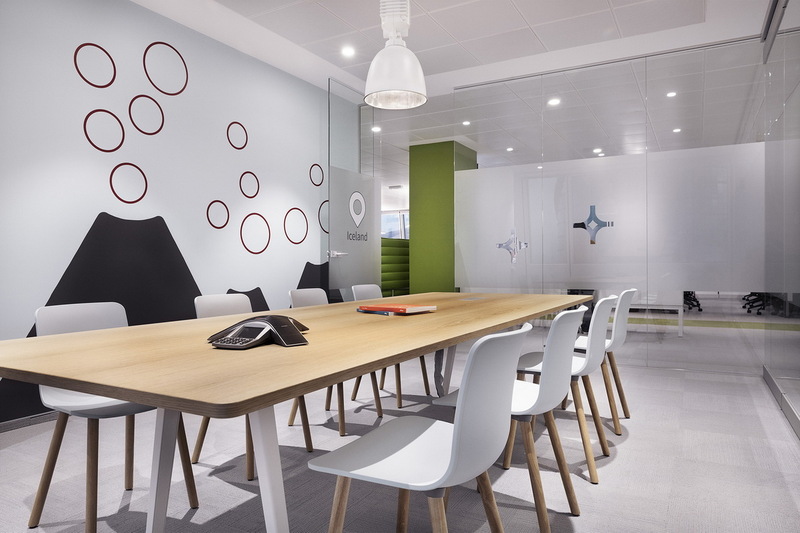 Meeting pods and brainstorm corners are scattered through the open space for quick meetings, team work and to boost creativity. 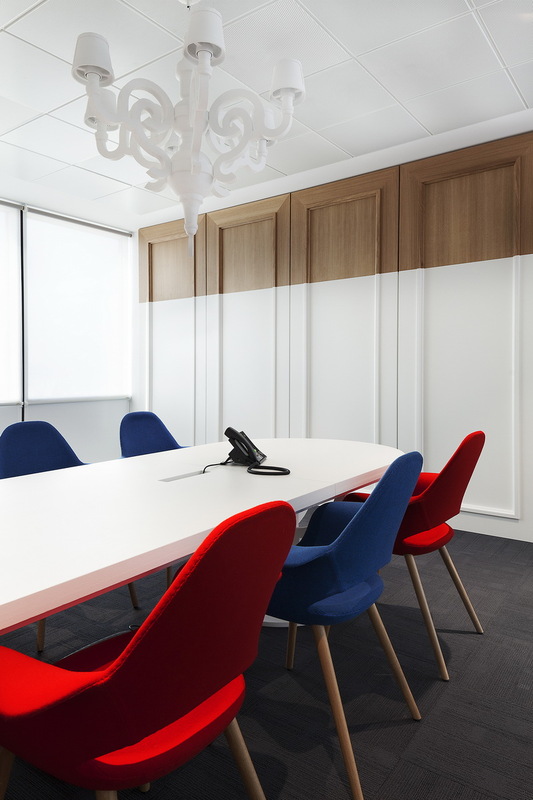 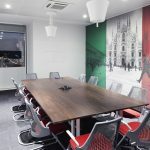 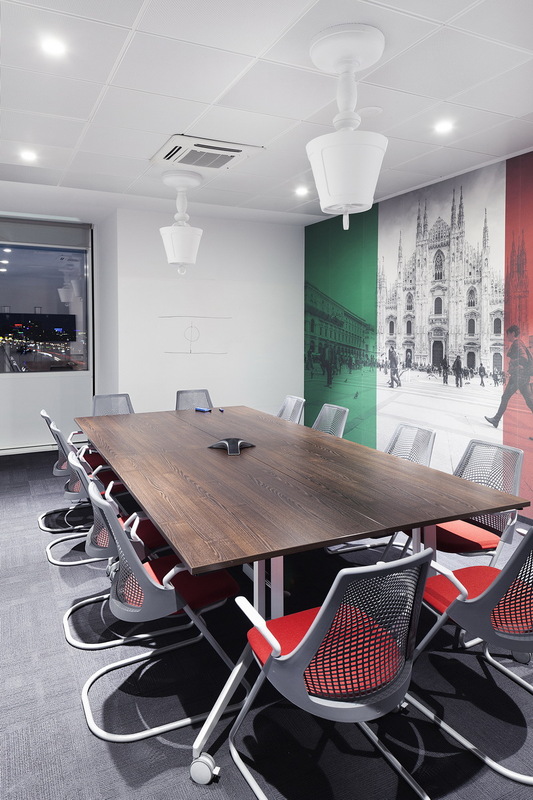 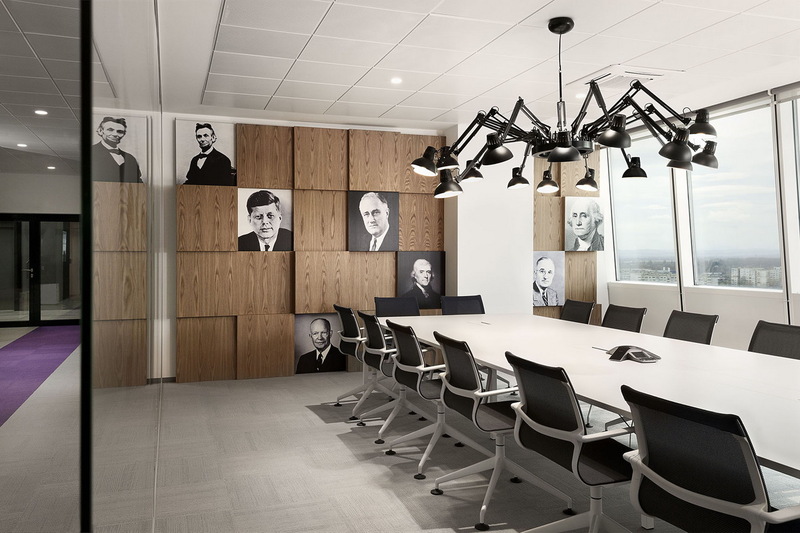 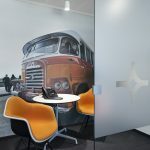 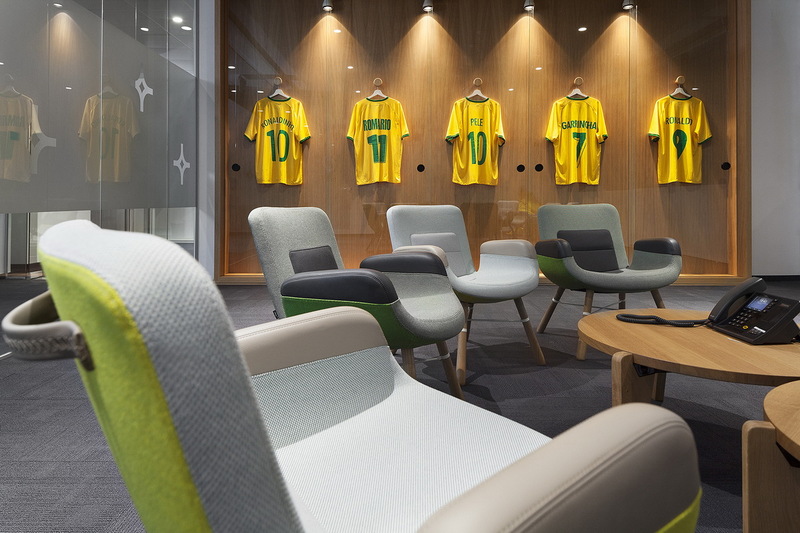 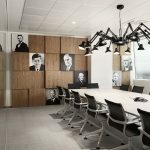 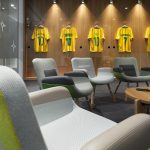 Each of the five meeting rooms are designed as an accent and share the concept of being dedicated to a different country – France, Brazil, Italy. 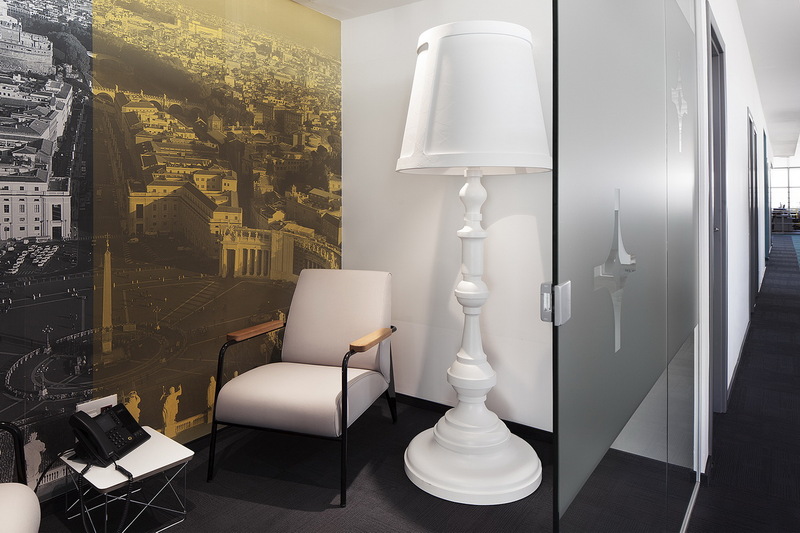 The smallest meeting spaces perfect for a two side conversation or a personal phone call are dedicated to some of the smallest countries in the world – Vatican city and Malta. 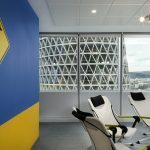 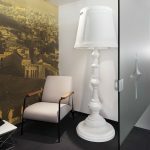 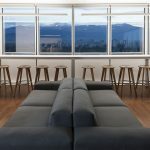 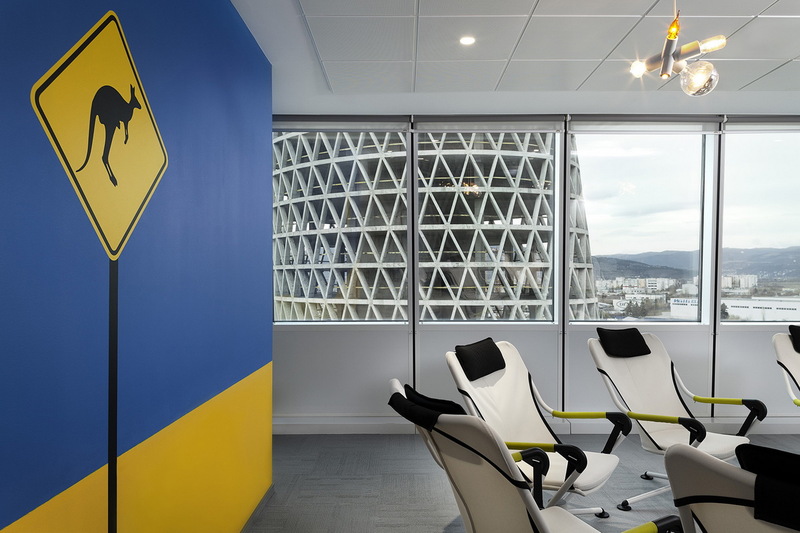 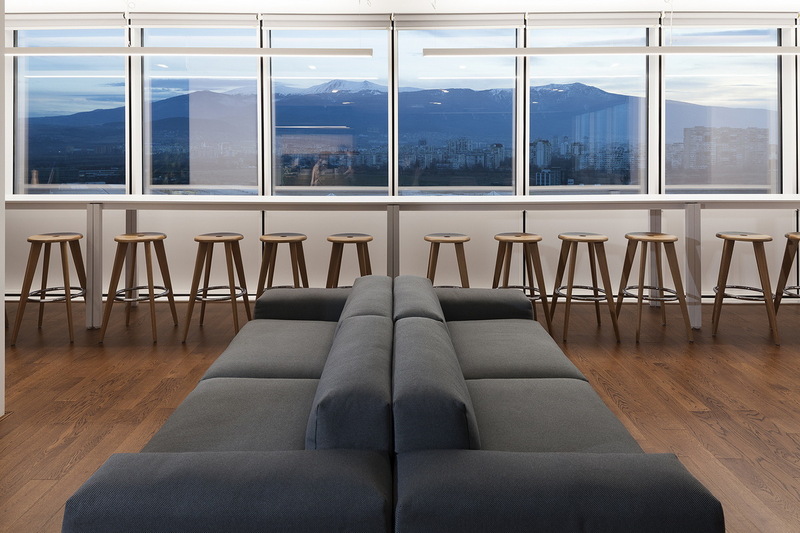 The flexibility combined with the defined team environment, great meeting rooms and the homey atmosphere of the playroom with its splendid view to Vitosha mountauin creates a curious mixture in this contemporary IT office space.